In collaboration with Veedmee, PRAXIS is proud to introduce the video pitch feature to all its existing and new users. A video that students can record from the comfort of their home and that will represent their first presentation to the employers. The today job market is so overcrowded, that applications risk to pass unnoticed. With a video pitch students will add a personal touch to their applications that will help them to stand out among other candidates. WHAT'S THE BENEFIT FOR RECRUITERS? Bringing multimedia into applications, Praxis gives recruiters a smart tool to quickly evaluate the candidates who apply to their offers. YOUR PITCH VIDEO IS JUST THE START! 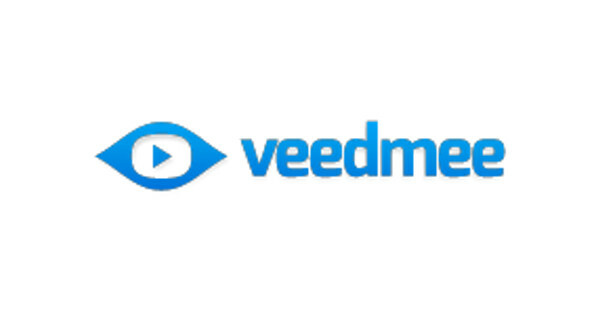 The Praxis/Veedmee feature provides you an innovative video-email tool that allows you to contact easily and in a comfortable way your supervisor, your friends and your family at any time during your internship and after. If you are not convinced yet, check this video.